That's it.It's the best book for learning modeling in a practical fashion.The learning from this book is practical and you'll learn to build practical and useful models. This is an excellent book if you want to go deep understanding the true meaning of basic math programs. If there is anything that I would hold against my favorite Operations Research books - it would be the lack of emphasis on model and structure. Williams' book fills in that gap and is an essential companion to every Math Prog book. It is not a cookbook where one can look up a particular problem and the possible ways to model it. Instead, it takes a systematic and very sensible approach to modeling. The three chapters on Integer Programming Models are amazingly easy to understand and were a real help during a graduate course in the subject. The huge number of practical examples in Parts 2, 3 and 4 of the book is the real value of the book. I would be hard-pressed for space to describe the range of problems that are modeled in Part 2... Part 3 covers a good deal of discussion on these formulations and Part 4 follows it up with solutions. Though solutions are not discussed in detail, they are a great help for someone who has worked hard through the problems and needs a verification of the solutions. Another useful section in the book is a chapter on the interpretation of Linear Programming solutions. For a person without a Math Prog background (say, a manager), this kind of material is very useful. In fact, it once served as a good refresher for me in a hurry... and an excellent one at that. The only sore point is a very limited discussion on nonlinear models. This is one of the only books I have ever encountered that focuses on the practical aspects of model formulation.This is a frequently overlooked aspect of optimization, but models that are well formulated will often result in superior performance.It is particularly strong in the formulation of mixed-integer problems, with a variety of tips for linearizing variable products and for incorporation of logical constructs.It also shows how to model SOS1 and SOS2 variable types.One other area that I found to be particularly useful was a section covering convexity analysis.This was the only book that I've read that did a good job of explaining the concepts and ramifications of problem convexity.Finally, the examples in the book cover a wide range of practical problems.Most are fairly simple, but do a good job of illustrating important techniques. I highly recommend this book for linear and mixed-integer modelers.However, if you don't use these types of solvers in your work, the book is less likely to be valuable. This book is by far the best research method book I have ever purchased. 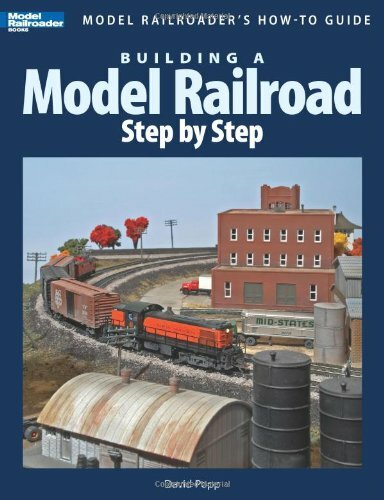 This book got me to select N scale and get started. Great read even if another scale is your choice. I'm "MiMi" to a five year old railroading afficiando.This book told me everything I needed to know to make my grandson's eyes pop and the word "Awesome" fly from his mouth.Hands down a great guide for the beginner. I really enjoy this book, I am an HO modeler and all this is in N scale, but it still was a very excellent book. This volume introduces a general method for building infinite mathematical structures and surveys applications in algebra and model theory. It covers basic model theory and examines a variety of algebraic applications, including completeness for Magidor-Malitz quantifiers, Shelah's recent and sophisticated omitting types theorem for L(Q), and applications to Boolean algebras. Over 160 exercises. 1985 edition. 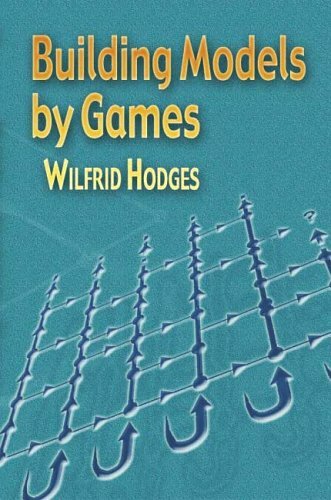 This book describes how to use game-theoretical ideas to"construct" models of (i.e. mathematical structures satisfying) aconsistent set of axioms. The language of first-order logic is emphasizedthroughout. The book is well illustrated and is a good, generalized treatment of the subject matter -- building architectural models.Good enough for the beginner and perhaps for those completing more advanced models, it had enough specifics to allow construction of reasonably accurate and attractive models for general use.Covered as materials were foam board, wood lathe and uses of acrylic for windows.Cautionary material was included too in the uses of various finishes for the product -- what works, and what doesn't.All in all, the book is a good introductory allowing the average person to develop skills to produce small models for proposed building projects that they may desire to build/have built on their property. If your looking for scratch built modeling techniques this is not the book for you.There are good ideas for detailing plastic models. If you want some tips on gluing together plastic kits for a toy railroad, this is the book for you, especially if you are not too particular about the looks of the finished product.Not for experienced modelers, this book is geared toward grade schoolers and their teachers. 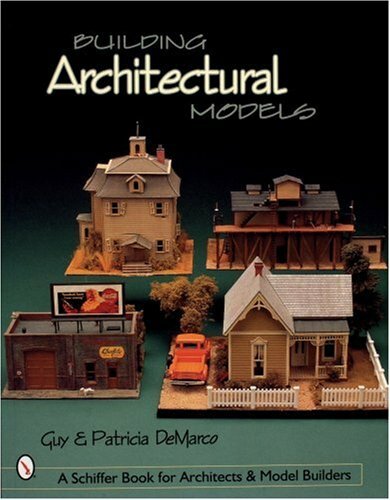 This book is the worst depiction of model-making I have yet seen.I lost money sending it back but I'd be embarrassed to have it in my library.Should carry a warning label: `written by authors having only a passing interest in the subject'. WOW What a let down!! I agree one star is way to gracious. 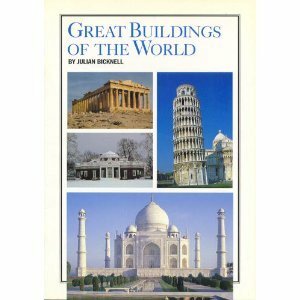 I wished I had read the reviews rather than be exciting about finding a new "building structures" book and just ordering. The books starts out saying its for high school and college architectural modelers. It should say it's for no more than 5th graders. They use foam core for many of the models. I was ready to see the authors use milk cartons! Its that bad. They try to pass off a stone facade with aquarium gravel!?! Are you kidding me! Plus some of the structures shown in the book are falling apart! Pul-eaze! 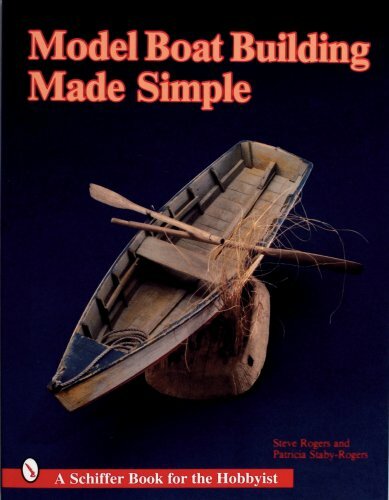 Great book!Complete and concise instructions and plenty of clear photos.This book takes you through building your own boat from scratch, no kits!It's great, just as my great grandfather did many years ago.Anyone with the right tools and access to the proper lumber can do this! Great for model railroaders, too! I only got into ship-building because my model railroad will be built around a fishing harbor, thus requiring a plethora of small craft of various types. Upon discovering that the range of fishing boat models is both very limited and very pricey (especially if you envision needing a dozen or so! ), and figuring (erroneously, as it turns out) that crafting one model type is pretty much like crafting any other, I decided to try my hand at building one or more. After going through half a dozen fairly useless, and ponderous, tomes on the subject of building model ships, I stumbled across this one. I wish I'd found this book first. It's pretty basic, but it carefully explains (with beautiful photos and good illustrations) each step. Not only that, but many of the techniques shown herein can be directly transferred to my modeling of other subjects. For me, the book is excellent with the exception of one issue specific to my situation and one shortcoming. My issue is that the book shows how to construct a full hull and my models will have to be waterline. While I should be able to puzzle out a revised construction, it would have been nice to have seen that addressed. The book's only shortcoming, which I have noted in most other ship modeling books, is that there is a dearth of information on both painting and detailing (a subject dear to this hobbyist's heart). As an aside to ship modelers, it seems very odd to me that so many books on this subject seem to skip over something so obvious. Maybe I'm just reading the wrong books! In any case, for anybody looking to build a cool little purse seiner for whatever reason, I recommend this book as a great starting point! Happy building! As far as I know I have all the books written by this couple, and I have built all the models.I made three of the Menhaden Steamer and four of the Lobster Boat, one each of the two sail boats, and an uncountable number of the rowboats.Although there are places in all the books that aren't as clear as I would have liked, I had no problems in eventually overcoming them.The text and photos are as clear as one could expect, understanding that the authors can't be aware of the skills of every user.I would buy any future books by these authors.I spoke with Steve a couple years ago asking when the next book would be out, and unfortunately, he said the time requirement was too great and he was going to put his time to building models for museums.I see this as a great loss to those of us that enjoyed all five of his books.One can always hope he will someday change his mind and another boat building book will be available. 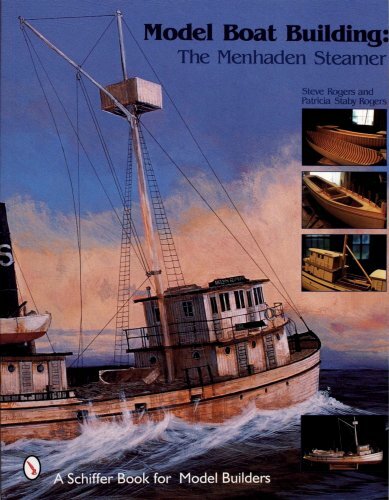 This book is one of the two that I ordered by Steve Rodgers, the other being Model Boat Building Made Simple. The latter was my first attempt at building a simple model boat and I was impressed with the results. The pictures and instructions are pretty clear, descriptive and simple. The ability to effectively create and interpret financial models is one of the most valued skills in corporate finance--from Wall Street to Main Street. Now, the acclaimed guide to designing, building, and implementing valuation projection models is fully revised and expanded to keep finance and accounting professionals competitive in today's marketplace. Building Financial Models helps readers practice good thinking and apply sound knowledge of their tools--two key attributes to producing robust and easy-to-use models. This practical guide takes you step by step through the entire process of developing a projection model, with a full chapter dedicated to each phase. By the end, you will have a working, dynamic spreadsheet financial model for making projections for industrial and manufacturing companies. Furthermore, this Second Edition provides the vocabulary and syntax of model building so you can tailor core models to fit any size company and allow for quick input changes to test sensitivity. The companion website www.buildingfinancialmodel.com offering example spreadsheets will give you a head start on developing your own models. A flexible and successful financial projection model does more than just add numbers--it explains the complex relationships between those numbers and illuminates ways to use those associations to add value to an enterprise. Building Financial Models is the only book you need to create and implement a fluid financial projection model that is both state of the art and user friendly. I picked up the second edition at the local bookstore and I found myself surprisingly impressed by this book. 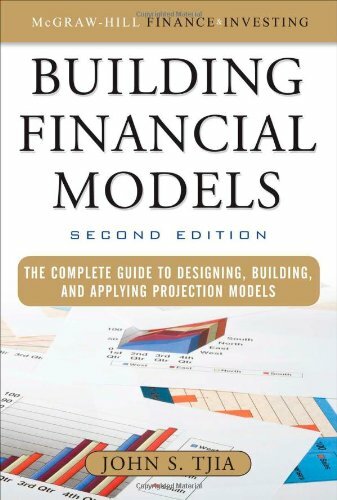 The author was a banker and does a good job at explaining the concepts and tricks used in financial models. 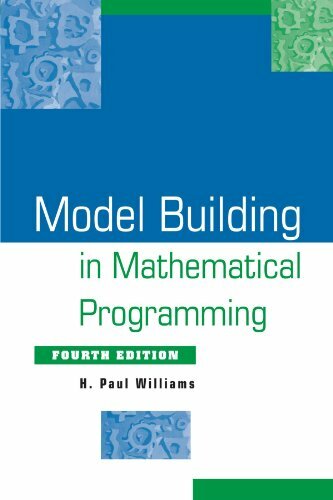 The second edition is an outstanding primer on building models. The book is both for college students and senior finance professionals with or without excel experience. The book does a great job of explaining excel functions and how to use excel. 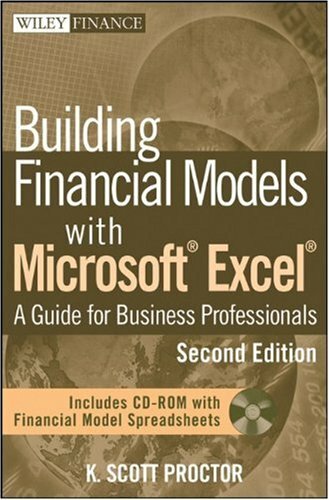 The book guides you through buildinga model which can balance through both the balance sheet and or the statement of cash flow, which is fantastic and no other modeling book does. The photo shots of the excell sheets and the formulas used is a huge help in seeing the big picture. The author does a superb job of explaining the cash and debt sweep scenarios ( a most complicated excel topic) and lays it out in a manner that is easy to understand. 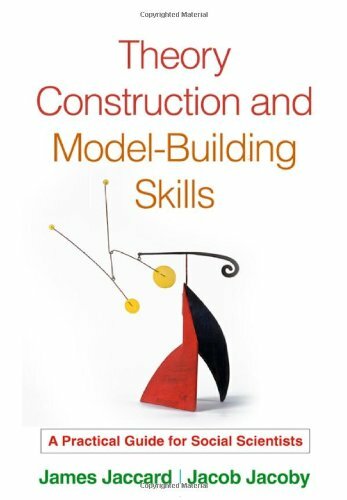 This is a must have book for every person that is learning to build models. The Amzon service is good and fast delivery I expected. This book is full of typos in the spreadsheet examples. Just keep it in mind when you begin using it. Other than that, the models themselves are ok, but the structures are sometimes redundant and unnecessarily crowded. This book demystifies the black box of financial forecasting.With over twenty fives on Wall Street, and now in a position to teach my son the tricks of the trade, this work is an invaluable tool. No gimmicks. What you see is what you get. Lots of experience behind this text.Step by step instructions, which is the only way to learn -- especially for the generation that still reads the instruction manual ! The photos in this book are awsome , just wish they were in color. Nothing covering electronics, some good info on how too's just not enough. If you are looking for a book with lots of black & white photos of museum quality models this is it. It is said that the best type of entertainment is that which leaves you wanting more.Building Warship Models, by P.C. Coker, makes you wish the author has written a sequel. For the person interested in building orcollecting detailed models of warships, this is a very useful book. Covering all aspects of naval modeling, from research to final painting,the construction tips alone would be worth the price of admission. Illustrations from a rare Japanese book by Kozo Izumi help the reader tounderstand the step by step process of creating a model from scratch.Butthere is more to this book than just instruction. Inserted at the end ofeach chapter is a photo section with dozens of crisp, useful pictures ofcompleted ship models.From collections in museums to models built byprivate individual, they provide a collective inspiration for the aspiringship modeler. more detail and better illistations. lathe (also a mill would make it easier, but not required) and be able to do a little brasing and grinding. This isn`t rocket science, but you will need the tools and know how to use them. If you're beginner in a way of having a good knowledge of steam engine and read about it before and have a set of tools and experience with lathe and understand poor explanation of component of steam engine (which he failed to explain any of it at all) then yes this is for you. 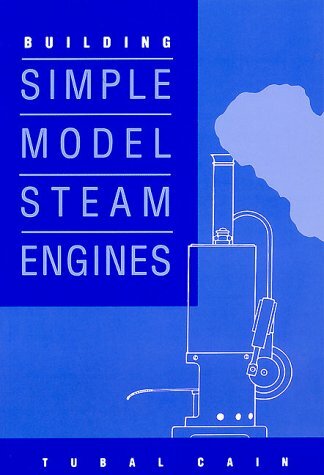 However, if you're a beginner that doesn't know much about steam engine then don't even waste your time with this book. To just give you a very brief example, on his first engine he has a section call "spring". Instead of explaining what is spring is used for he mentioned where he looked to find the spring. Again, he has another section call "Steam Chest" again he failed to explain the mechanism of the steam chest. Instead he mentioned make a whole here and there without any explanation as what is steam chest is use for and how it works. This book is excellent reading because of its suttle and charminghumoristic style. It also has some good projects with very thoroughinstructions. Being from mainland Europe I'm not used to the Impericalmeasurements used and this can be a bit confusing. If you like model steamengines this book should be on your shelf. A perfect book for the beginning model engineer. 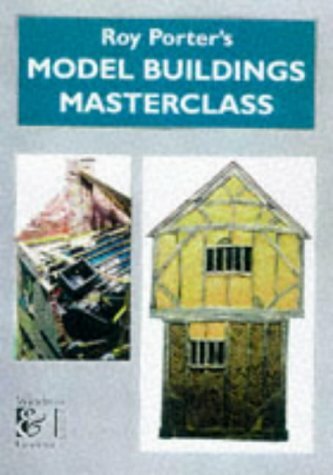 Great Buildings Model Kit, by Steve Chapman. Each of these four models is an exact replica of the original building, perfectly scaled and in scale to each one of the other buildings in the kit. They are already precut (no scissors!) and come with clear and simple instructions so that architecture enthusiasts of all ages can put them together. The models here are evocative of an earlier era in model making. Porter's models, buildings, vehicles and figures are extremely well made, very neat and precise, and have a certain charm to them which perfectly captures the period of England, especially around WWII. The book gives great wealth of details on English/some European buildings and here are some great ideas for creating dioramas, especially the bombed out suburban house with fantastic details. Diorama Builders... BUY THIS BOOK! 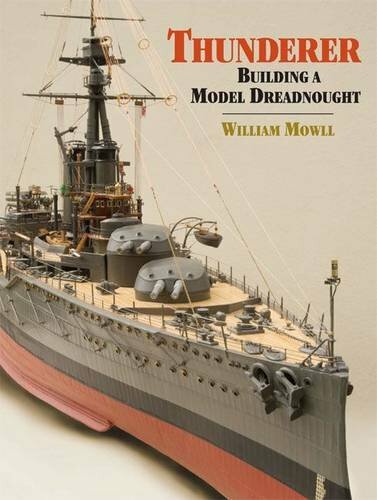 Thunderer: Building A Model Dreadnought documents the contstrution, by author William Mowll, of a 1/96 scale display model of the World War I Orion class British Battleship.Based on Mowll's earlier works - he wrote two similar books covering models of the SS Great Britain and HMS Warrior - I was eagerly anticipating this latest volume. Once it arrived, I read it in two sittings. This is a truly outstanding work.The model is very good - there are one or two areas where different choices could have been made, but this falls with the artistic scope of ship modeling.Even better, Mowll generously documents the construction with photos that illustrate many of the processes.Although this is not a step by step narrative, which would result in a book many times larger, but it does help understand most of the processes involved in the creation of such a large model. Many techniques are covered, including hull making, planking, brass work, casting and painting; all useful skills for the advanced model shipbuilder.In particular, the metal work stands out and most modelers will learn a lot by reviewing the author's techniques.I have been building models for over 30 years, yet there were many "ah ha" moments when I read tips that I will shamelessly use on my future projects; these alone are worth the price of admission.A ship of this size and complexity will have many assemblies that would be rightly considered models in their own accord, such as the ship's boat, scout aircraft, even the mast, and these are comprehensively covered.It is a virtual master class on creating these details in a crisp, delicate, and lifelike manner. The model of the Thunderer could be best described as static, but with enhancements.Mowll did not choose to make it an operational, radio control model, which was the only disappointment to me - it would have been grand to see her on the water, in her natural element, like his two earlier efforts. He did incorporate rotating turrets (via radio control) and a lighting scheme to add some life to the display, an interesting choice. Following a series of photos showing the completed model very thoroughly, there is a chapter about the authors visit to the USS Texas, a very similar ship preserved in the United States.Here he discovered a connection to both ship and era, and his enthusiasm leaps off the page. In all, this is a very well written, charming book on a very nice model.I highly recommend it to those interested in models of steel age battleships, or simply curious about why people spend so much time creating a work of art in miniature. Richly illustrated manual introduces beginners to basic aerodynamic principles and all aspects of model-building—from paint and tissue covering to the secrets of selecting the best engine, fuel and radio-control rig for each plane. The book is like a general introduction to Model Airplanes. It does not focus on anything, I found it of no use at all. The pictures inside are worth seeing: the R/C equipment shown is so old that it's a real fun to see. 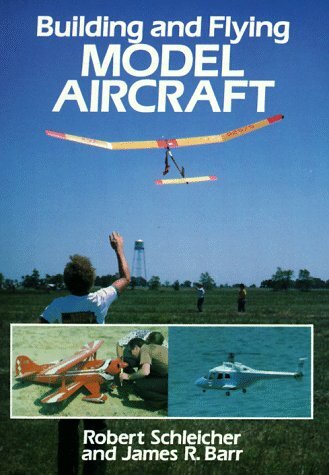 I do not recommend this book to anyone who is trying to learn to build or fly R/C airplanes.While the information on the basics of flying is pretty good, but all of the equipment shown is very dated, and the information onavailable equipment isn't very good either. If this book is of any value to anyone,it would new banking associates/management consultants who will be reviewing the work of others. Amazingly, the book contains numerous errors and inconsistencies among the various figures presented in each chapter.Tracking down the source of the differences brought back (not so) fond memories of my tenure as an investment banker. Stick with the 2004 edition as the new release will probably correct most of these errors. The book is very well structured. Following the steps proposed it's possible to understand the whole process of developing a good budget and the main financial statements. The book is more suitable for beginners, new entrepreuners and people who wants to get an overview on how to develop a budget and good financial statements using Excel. The book has some merit to a reader new to Excel, and who wants something a bit more indepth than the Idiots or Dummy's books on Excel. Proctor gives examples that do more with the spreadsheets, and you get to appreciate what Excel can provide. But, as other reviewers have cogently pointed out, the book really is not for business professionals, despite what the title says. An accountant or businessperson should already have more background on financial modelling with spreadsheets that the level provided here. This is a great book for the model boat builder. Step by step instructions with great color pictures at each step. The model is built just as the full sized version. I have built several of these skiffs. Each one came out very nicely. They are easy to modify to the individual modelers needs. All you need is some good clear white pine or white cedar and a small table saw to make your "lumber" for the boat. Most of it is simply 3/32" by 1/2" strips. You glue them together with Titebond or Elmers, clamp them with clothes pins then wipe all the excess away. Next the author gives some great painting tips! Easy and fun! This text helps business students develop competitive advantages for use in their future careers as decision makers. Students learn to build models using logic and experience, produce statistics using Excel 2007 with shortcuts, and translate results into implications for decision makers. The author emphasizes communicating results effectively in plain English and with compelling graphics in the form of memos and PowerPoints. Statistics, from basics to sophisticated models, are illustrated with examples using real data such as students will encounter in their roles as managers. A number of examples focus on business in emerging global markets with particular emphasis on China and India. Results are linked to implications for decision making with sensitivity analyses to illustrate how alternate scenarios can be compared. Condensing and distilling results makes results more usable. Chapters include screenshots to make it easy to conduct analyses in Excel 2007 with time-saving shortcuts expected in the business world. PivotTables and PivotCharts, used frequently in businesses, are introduced from the start. Monte Carlo simulation is introduced early, as a tool to illustrate the range of possible outcomes from decision makers’ assumptions and underlying uncertainties. Model building with regression is presented as a process, adding levels of sophistication, with chapters on multicollinearity and remedies, forecasting and model validation, autocorrelation and remedies, indicator variables to represent segment differences, and seasonality, structural shifts or shocks in time series models. Special applications in market segmentation and portfolio analysis are offered, and an introduction to conjoint analysis is included. Nonlinear models are motivated with arguments of diminishing or increasing marginal response, and a chapter on logit regression models market share or proportions. My expectations with this book were higher, there is no doubt Ms Frazer has a very solid knowledge of quantitative analysis but this books lacks a lot of teaching methodology: there are reference of files and I don't know whether those files are delivered together with the book or not, the printing is blurry and examples are too small graphs, I need to figure out the numbers.If this is a teaching book it must be clearly stated where to locate all resources and it must be prioritized that readers must have a clear picture on examples and specially on printed excell examples for a better understanding.I've been a business teacher for 8 years now and I would not use this book as a reference. Save your money. 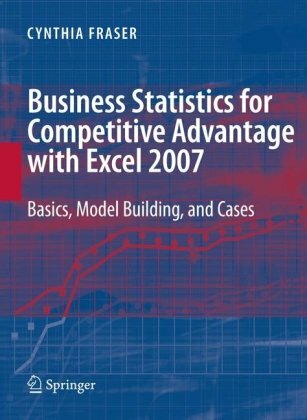 There are many better books out there describing Excel 2007 and Business. The reproduction quality is poor. The datasets are not readily available on the publishers site. If you have any background or experience in creating multivariate models you will find these book and easy read. It gives you all of the steps to do multivariate modeling and forecasting right. Best book I have read on the subject. To access the Excel files, please go to Springer's website for instructions and their online location. Where are the sample files? I find it fairly difficult to study the book without sample files. I havnt had a chance to begin building a model as yet but this is the book i chose to take my plans from.A wide choice of models to chose from well and truely detailed instructions and photos.Absolutely marvelous step by step to completion.Most model boat books offer one boat plan , maybe two or three. This epic will keep me busy for years to come i can already see.I doubt if youll find a better book and ive bought a few here on Amazon. This is a very good reference book with a large number of practical real-life examples. 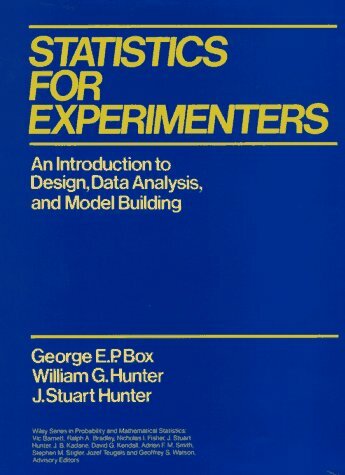 Starting with simple examples this book progresses to more complex statistical theory.It emphasizes the importance of having subject matter knowledge.If the experiment is not well designed no amount of statistics can get valid results so there is a lot of information of experiment design. This book is a terrific asset to any experimentalist.The authors provide methods for estimation of the confidence of mean values.For example, when fitting a least square line to a set of data, confidence bounds can be graphed as well as the least square line. "This fresh approach to statistics focuses on applications in the physical, engineering, biological, and social sciences. From the beginning its source of ideas is the scientific method itself and the need of the investigator to make his research as effective as possible through proper choice and conduct of experiments and appropriate analysis of data. While the book is unusual in the attention given to scientific philosophy, IT REQUIRES ONLY ELEMENTARY MATHEMATICS....."